The UPS Store Colonial Square Mall in Wayzata, MN does much more than shipping. We are your neighborhood one stop shop for a variety of products and services to help manage running your your small business or personal life. We're conveniently located and here to help. The UPS Store of Wayzata is locally owned and operated, and proud to be engaged in our local business and civic community. Our customers come from far and wide, especially from the communities of Wayzata, Long Lake, Orono, Navarre, Deephaven, Minnetonka and Plymouth. 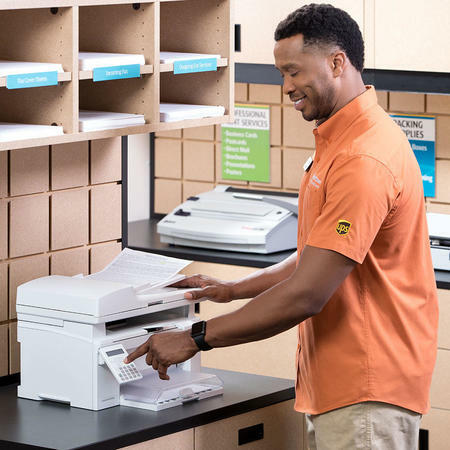 With many decades of industry experience, the experts at The UPS Store are eager to solve your most challenging printing, packing and shipping projects. We even do house calls and local pick-ups. We are open 7 days a week, offering best in class shipping, packing, printing and graphic design services. We have been helping small and not so small businesses bring their ideas to life since 1993. We look forward to sharing our skills with you. Our breadth of products, services and do-whatever-it-takes attitude are ready to help. 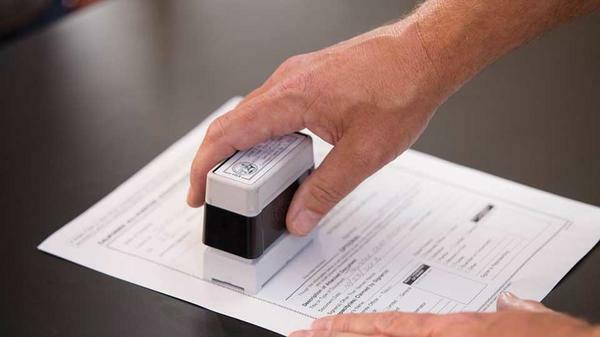 The UPS Store Colonial Square Mall in Wayzata, MN has a professional licensed Notary on staff ready to help you get those documents signed at your convenience. 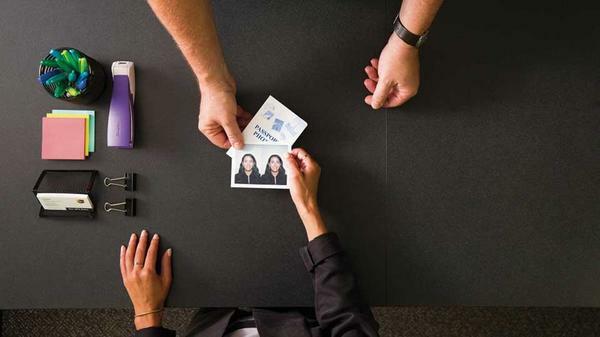 Let The UPS Store Colonial Square Mall in Wayzata, MN help you travel the wold a more easily with passport photos the meet U.S. requirements. 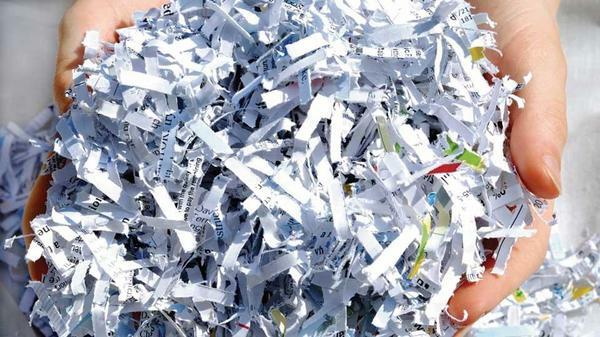 Help protect you business and identity with document shredding services from The UPS Store Colonial Square Mall in Wayzata, MN. We're located nearby. 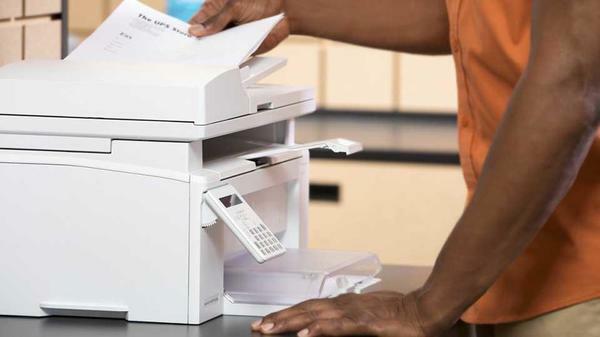 Did you know that The UPS Store Colonial Square Mall in Wayzata, MN can send and receive faxes for you? Our fax machines are always on. Let us know how we can help.